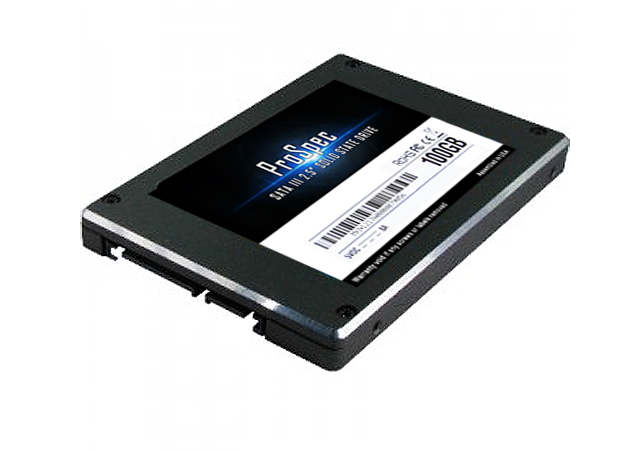 All aboard the press release train and up next is Mushkin, launching their new range of ProSpec Enterprise SSDs based on the SandForce SF-2582 controller. Available in capacities from 100GB to 480GB, these drives are 128-bit AES hardware encrypted and implement Mushkin’s Power Safe Technology designed to provide enhanced power-loss data protection through hardware and firmware based features. It seems a little odd for an Enterprise SSD to have only a three year warranty, and then decrease in IOPS as the size gets bigger. The sizes are most likely 128GB, 256GB, 384GB and 512GB each with 28% over provisioning, which is at least inline with standard enterprise products. Nevertheless, if we get one in to test, we will test it! Prices and release dates are as yet unannounced. Keep in mind that this is a new Sandforce controller, and that Sandforce is owned by LSI (now Avago), which makes nearly every RAID controller in servers these days. They know "pro" and "enterprise".